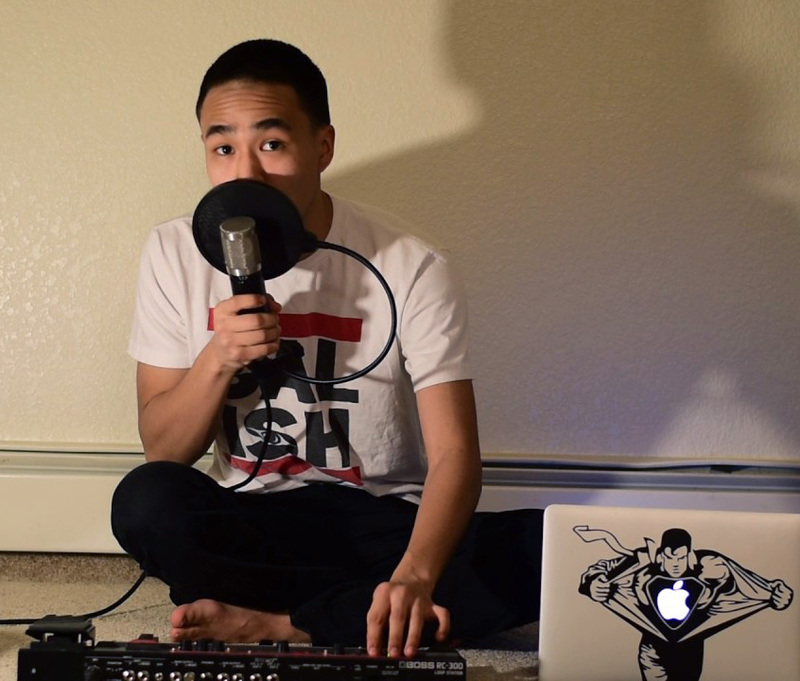 Join us from 6 to 10 p.m. on Friday, November 2 to see the new exhibition Yua: Henri Matisse and the Inner Arctic Spirit* and watch Yup’ik Singer, songwriter, and dancer Byron Nicholai as he shares a special performance in the Crossroads Gallery. 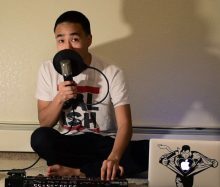 Nicholai is celebrated in Toksook Bay, Alaska and beyond for his dedication to language retention through song as well as the creation of rap albums in the Yup’ik language that have made him a YouTube sensation with hundreds of thousands of views. 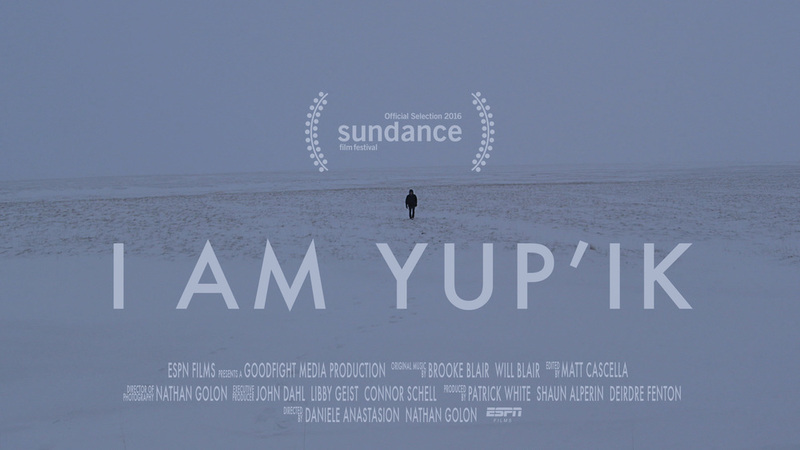 I AM YUP’IK (2016) – ESPN brings us an exciting documentary about a 16-year old Yup’ik teen who leaves his tiny village and travels across the frozen tundra to compete in an all-Yup’ik basketball tournament and bring pride to his village. The film will play on rotation from 6 to 9:30 p.m.
*General admission to the museum is free but Yua: Henri Matisse and the Inner Arctic Spirit is a specially ticketed exhibition and is still subject to a $7 charge per person. There are no ticket sales after 9 p.m.